Get EB Subscriber benefits, PLUS Free Bird Care Book. The EB Subscriber is a preferred list of Everything Birds customers whom receive the following benefits. This is not a weekly advertisement and requires confirmation to participate. Register below. For confidentiality purposes, you will receive a confirmation email to validate your download and any additional participation. 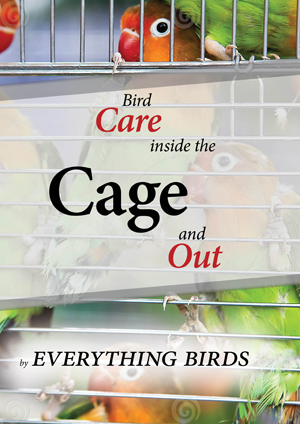 If you have any questions please do not hesitate to contact us at 1-888-224-3453 or service@bird-cage.com. In addition to your Free book download, what types of email do you want to receive from us?